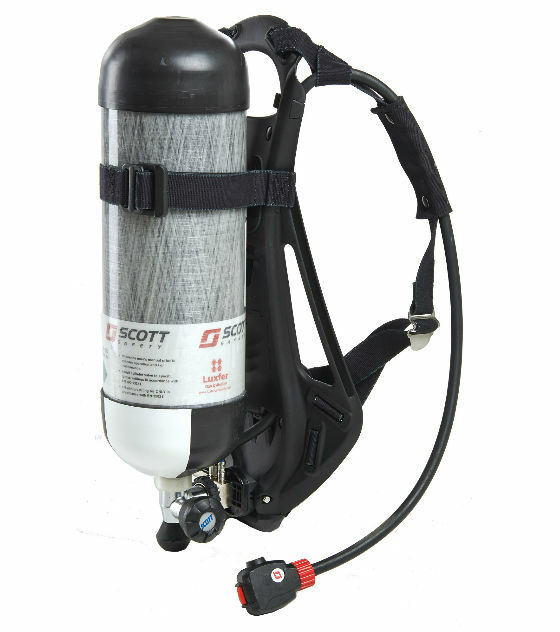 The 3M Scott Safety ProPak-Sigma Firefighting Breathing Apparatus has been built for use in Marine or Industrial fire fighting environments as a compliance set. The ProPak-Sigma has been designed specifically for use as a compliance set in Marine or Industrial fire fighting environments. The Sabrecom2 is a radio communication interface designed for use with 3M Scott Safety's range of positive pressure full facemasks. Fully integrated and ready to use the Sabrecom 2 is approved to EN136 class 3, meeting the stringent flame and radiant heat test requirements. The 3M Scott Safety ProPak-Sigma can be specified in many configurations including Duo, Split Demand Valve Coupling (SDC), Y Piece (Y2C) and attachments for Airline, which can be used for Rescue Second Man and Decontamination. 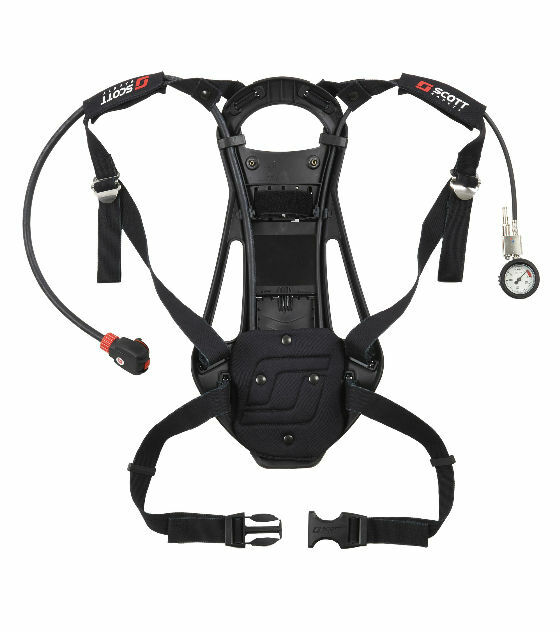 2027156 PROPAK-SIGMA-PS (V2) ProPak Sigma is a self contained positive pressure breathing apparatus complete with PanaSeal positive pressure facemask in black Neoprene, lightweight rigid backplate with fully adjustable harness and adjustable webbing cylinder band. The backplate is manufactured from a lightweight composite material and includes a lumber pad. 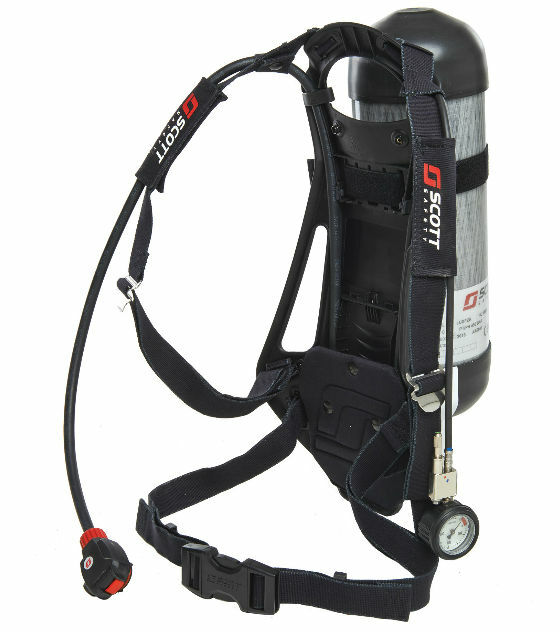 The fully adjustable body harness is fabricated from a flame retardent Kevlar blend webbing. Buckles and fittings are injection moulded from a corrosion resistant polyamide. The two stage pneumatic system features a first breath activated positive pressure demand valve, a first stage pressure reducing valve with an integral 200/300 bar cylinder connector and a shoulder mounted pressure gauge with 55 bar whistle. 2027157 PROPAK-SIGMA-VIS (V2) ProPak Sigma with Vision 3 facemask. 2027150 PROPAK-SIGMA (V2) ProPak Sigma without facemask.